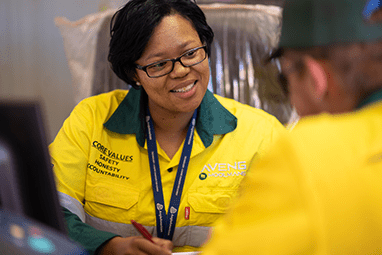 Moolmans (previously known as Aveng Mining) is a South African-based leader in contract mining operating across Africa. 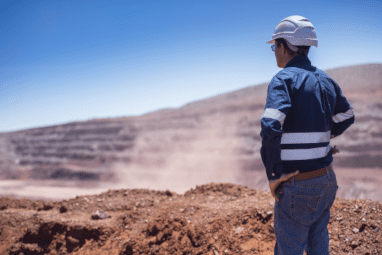 For more than 60 years Moolmans has provided specialised services to the mining industry that include open cut mining, shaft sinking and access development, and underground mining projects. 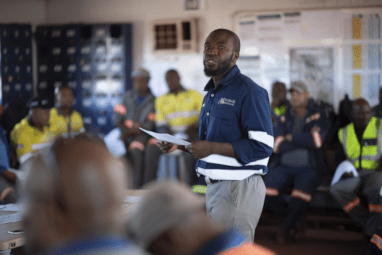 Moolmans currently works on a number of projects throughout Africa and has mined a range of commodities for a variety of reputable clients. 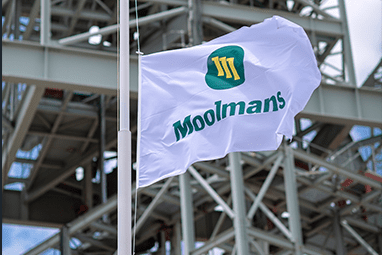 Moolmans has developed strong brand equity through our strong customer relationships, extensive experience in remote and difficult locations, and a track record of sound operational performance. 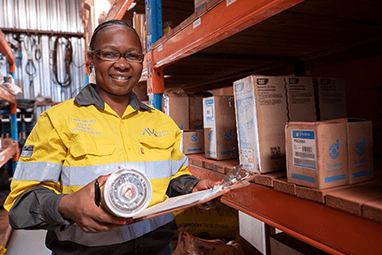 Our skilled and experienced leadership is dedicated to driving Moolmans towards its goals. 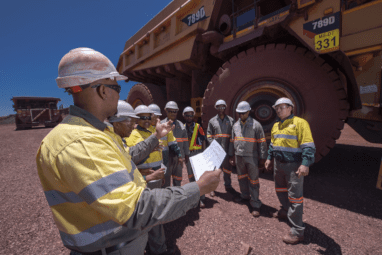 Moolmans is positioning itself to be a multinational contract mining solutions provider, leveraging our strengths and growing core competencies. Our values underpin the way we conduct business and interact with our stakeholders. 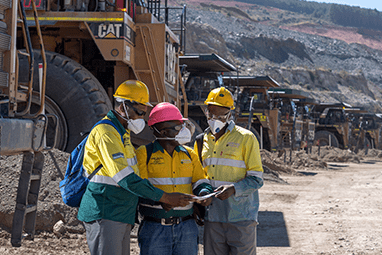 We own and operate a diverse fleet of mining equipment to suit various operations and client requirements. We are accredited for an Integrated Management System which consists of ISO 14001:2015, ISO 9001:2015 and OSHAS 18001.